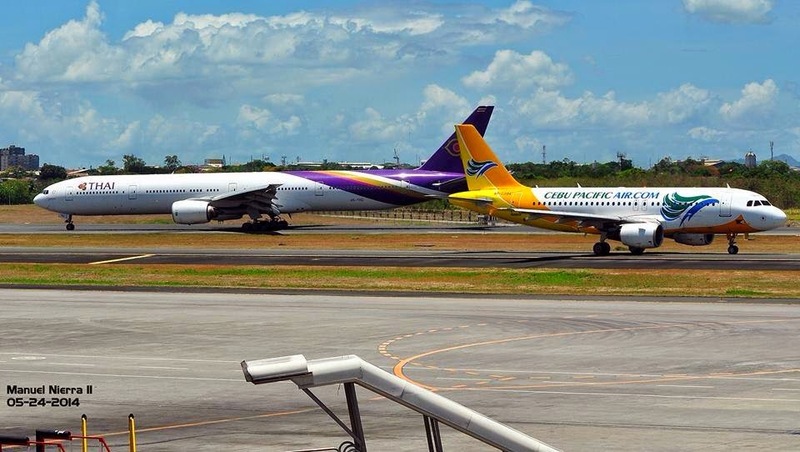 Aviation Updates Philippines - The Ninoy Aquino International Airport will be exempted for the Open Skies Policy which will take effect in the next year. Open Skies will be the key to prevent foreign airlines from launching new flights in order to create a free-market environment for the airline industry. Trade Secretary Gregory Domingo said, “We are part of the open skies but our stand is our open skies is all ports outside Manila.” Domingo admitted to the reporters that pressure from local airlines to keep NAIA closed to international airlines. This is to ease congestion at NAIA. The Philippine Government is also planning to construct another runway beside Runway 06-24 worth P2 billion to ease congestion at the two runways. But, the planned location of the new runway is near 600 houses in a subdivision beside NAIA Complex. The construction is believed to start immediately next month. There are air conditioning problems in Terminal 1 and 3, which caused extreme heat inside the airport. Lucky for Philippine Airlines passengers, Terminal 2 is still comfortable with no problems at all. Finance Secretary Cesar Purisima suggested open skies policy will attract more foreign airlines and increase the number of tourists only if the airports are comparable to those in Asean region. He also added that that the country needs to ease first the congestion at the Ninoy Aquino International Airport before it can be opened as the key entry point from the open skies being negotiated by the 10 economies in Asean region. At the World Economic Forum (WEF) on East Asia on Thursday, AirAsia's Tony Fernandes called on hold-outs like the Philippines to sign the Association of Southeast Asian Nations (Asean) multilateral open skies deal. But, the Philippines told AirAsia to be patient on the open skies.